HHP had the crowds screaming for more. 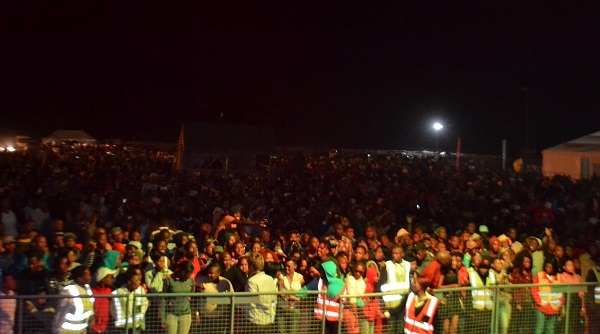 HHP always seems to get a crowd dancing and singing along and he did exactly that on Saturday the 27th at the Taung Cultural Calabash in North West. The annual calabash is a youth based arts festival that celebrates culture throughout 4 days where professional artists perform and also auditions for amateur artists are held. 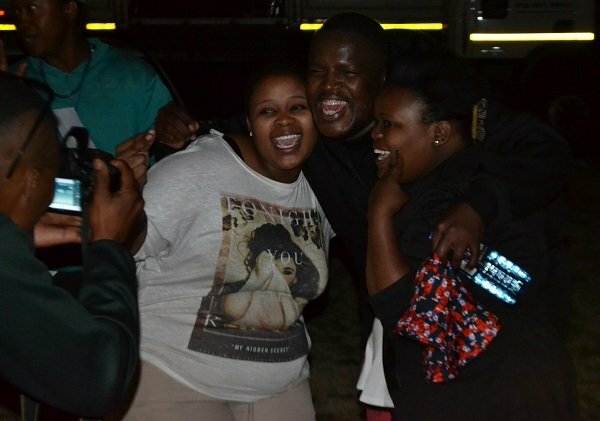 "Its always great when people enjoy our local music," HHP said after his great set. 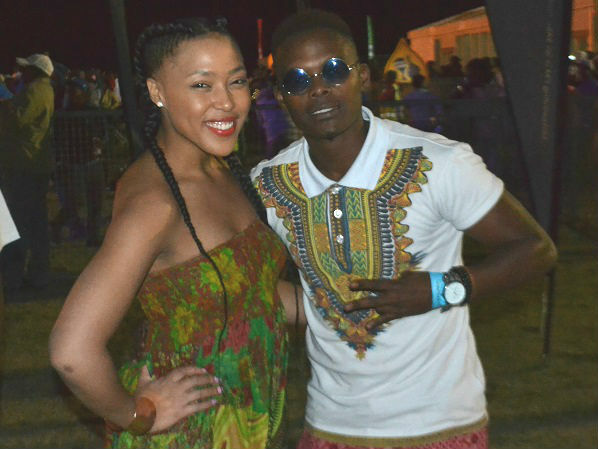 Keeping the crowds going in between sets were Muvhango's Simphiwe Ngema and Rhythm City's Dumi Masilela, who did a great job. 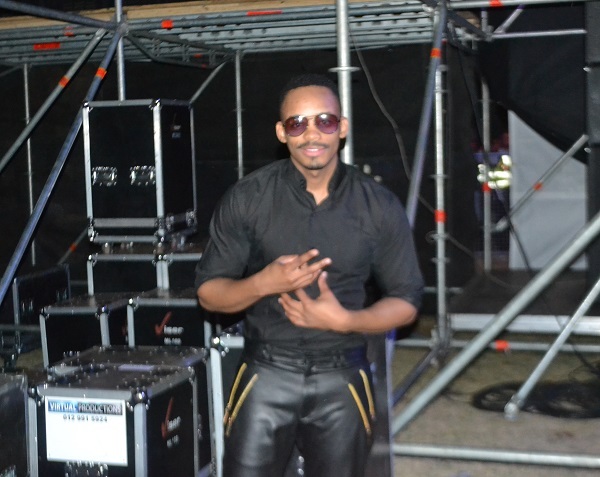 Dumi who came into the limelight as a contestant on South African Idols in 2012 has shown his versatilty as an artist that after the great MC job he did at Taung, we looking forward to what he does next. He is a singer, actor, MC and also good at football. 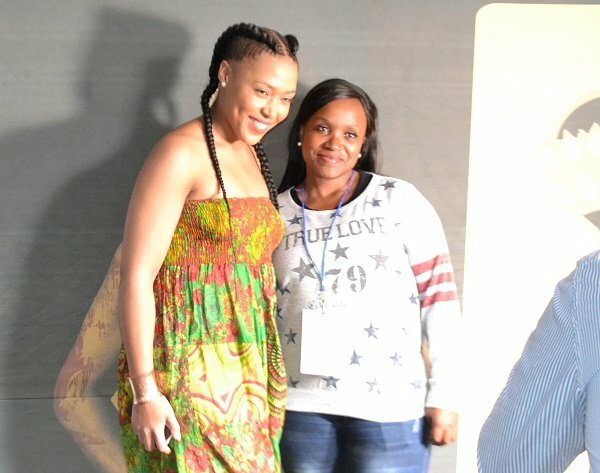 Simphiwe Ngema showed how patient she was as she was posing for pictures with fans every time we looked. Some would pull her or rush to her in a not so polite manner but she handled it all calmly and with grace. Singer Donald was also a favourite of the night as he belted hit after hit and had ladies drooling when he took off his shirt. 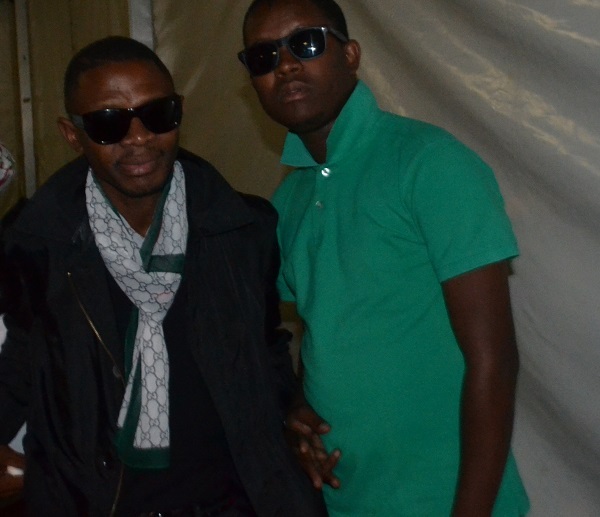 It was great to see DJ Bongz who was there with some friends and an artist from his label Mabalabala. The calabash continues today with a line up that includes Zahara, The Soil, Sifiso Ncwane, Vusi Nova and others. 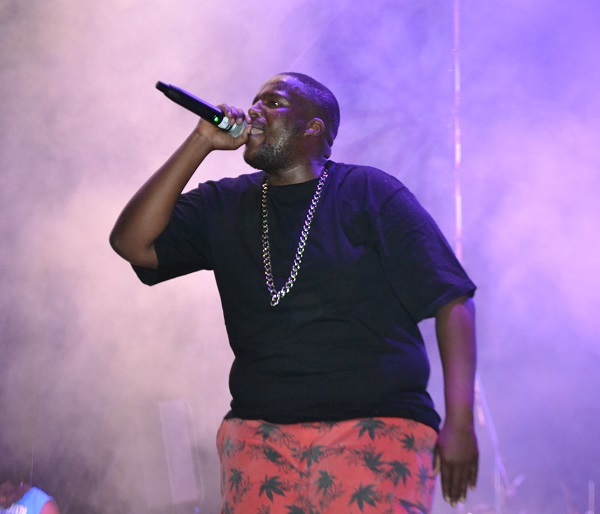 Casper Nyovest was meant to perform but he apparently called last minute and cancelled.